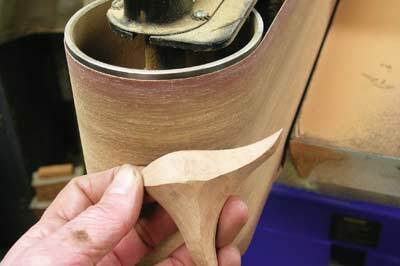 My 'Pod Trio' was featured in a recent issue of this magazine. 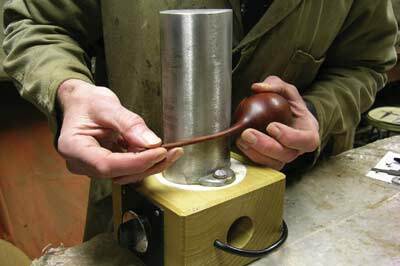 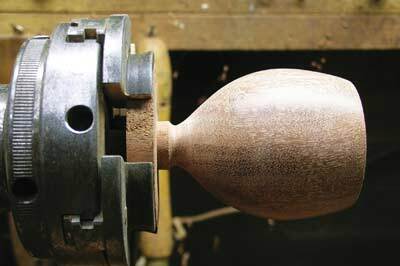 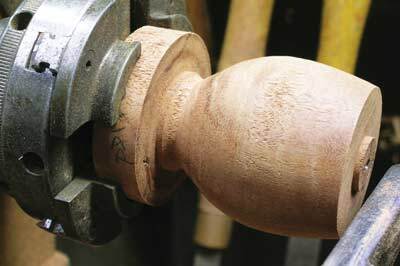 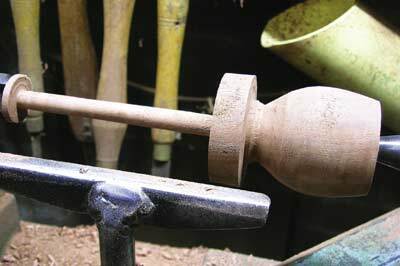 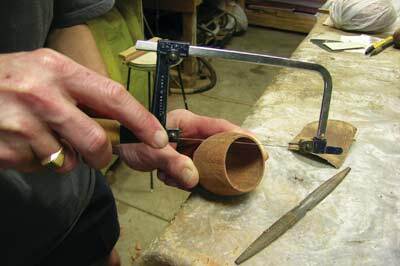 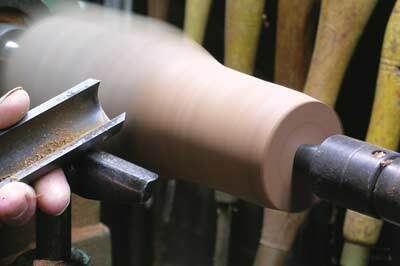 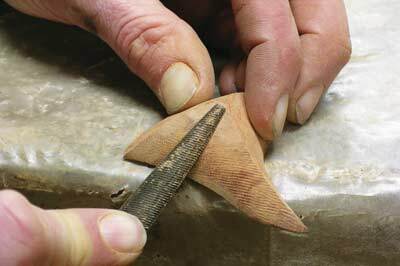 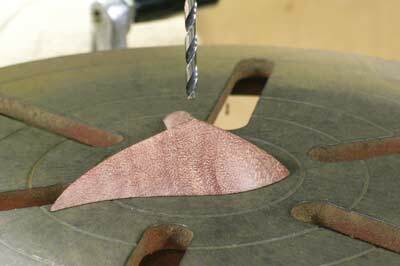 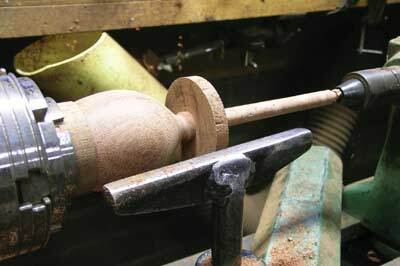 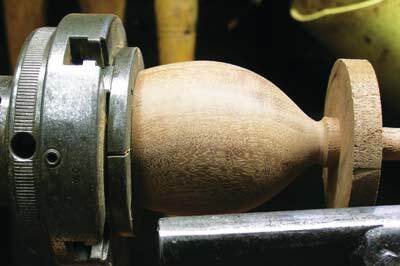 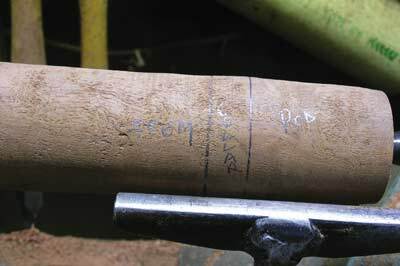 This article explains how the individual 'pods' are turned, carved and bent. 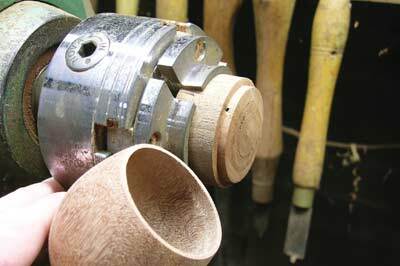 When you break the 'trio' down, each pod is simply a goblet, pushed in a slightly different direction. 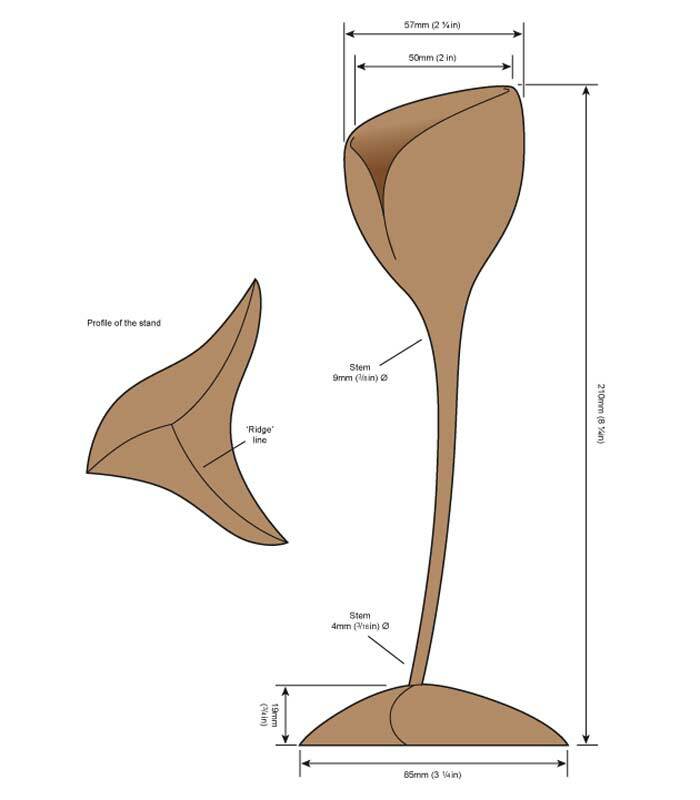 Many turners make goblets, so the explanation of my pods should seem easy to understand, I've just taken the concept in an altered direction. 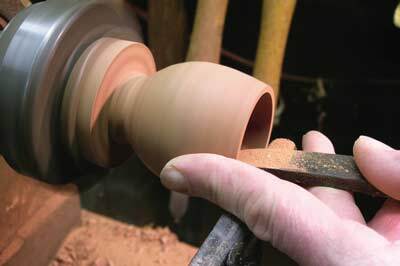 Andrew sees inspiration that surrounds him every day. 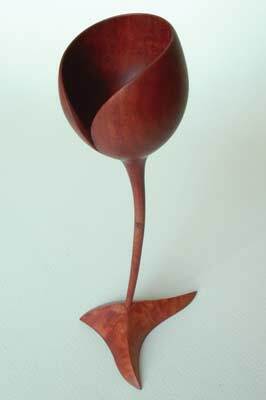 He arrived on the Australian woodworking scene in 1983, and since then his work has developed into areas of sculpture, furniture making and the odd bit of cabinet work, but always with his own unique twist. 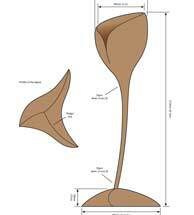 He is famed for his pod forms and his work is now held in various private and public collections around the world.